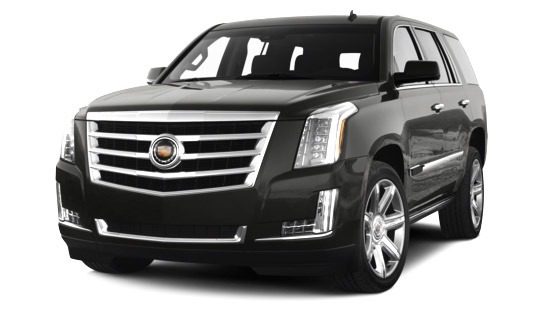 First Florida Limo represents a first go-to online portal that connects you to best limousine services in Gainesville and Florida. Booking a ride through First Florida Limo means you will receive professional, impeccable and affordable transportation. We have developed our system to give you only the best limousine and car service ride to any destination in Florida at any time. We serve numerous customers on one hand and represent a reliable transportation partner for many companies and their staff as well. First Florida Limo represents your number one resource to best limousine service in Gainesville and entire state of Florida. Only drivers with reputation and experience drive our clients. Our services are available to 7 days a week. We strive to be at your service whenever you demand personal or corporate transfer. From Lincoln to Mercedes all most exclusive brands are in our offer. You can book sedans, SUVs and many other vehicles for any occasion. You can be sure your reservations will always on-time on the location you requested.